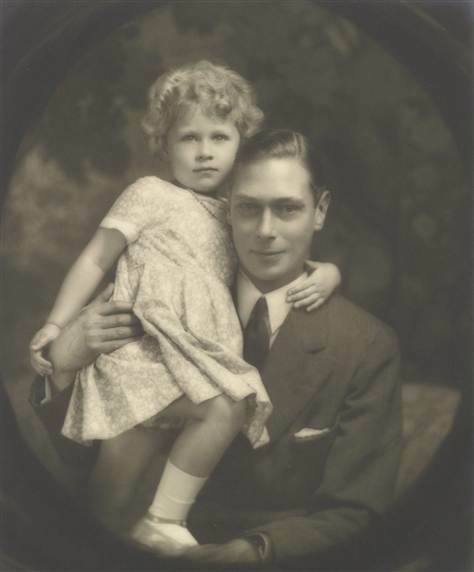 Albert, Duke of York, and his daughter, Princess Elizabeth, in July 1929. . Wallpaper and background images in the rainha elizabeth ii club. This rainha elizabeth ii photo might contain rua, cena da cidade, ajuste urbano, cenário urbano, cena de rua, cidade, urbana definindo, neonate, newborn, newborn infant, and newborn baby.